Our "bear paw bear" is featured, in his pick-up truck heading for the near by lake! Get our 2017 License Plate "Pick up & Go"
He is happy at home with his favorite friends, the honey bees! 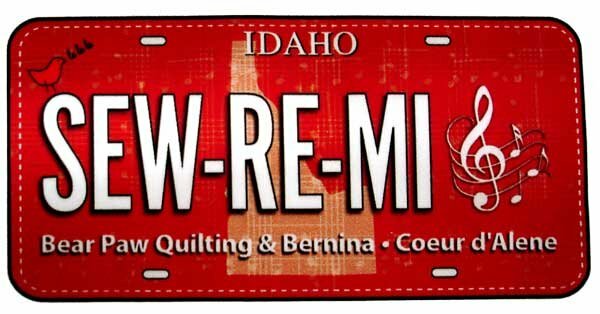 License Plate are still available! 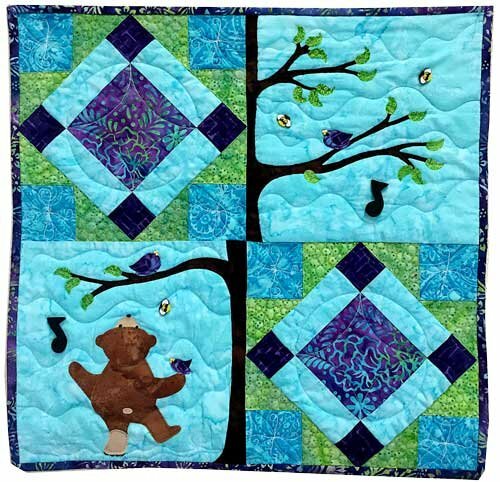 featuring our "BPQ BEAR", designed by our own Michele Sorenson.